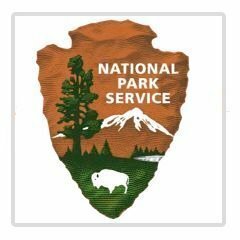 Harbor Islands National and State Park - Boston GreenFest - Aug. 16-18, 2019 - FREE! 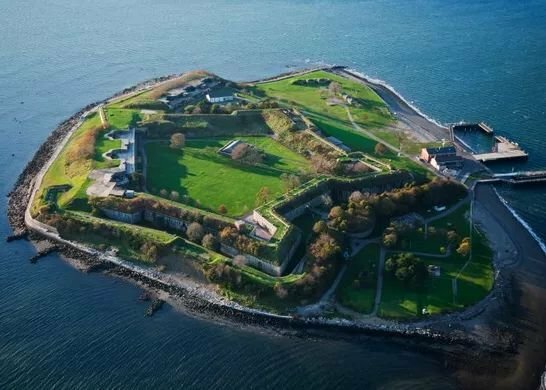 Here is a place where you can walk a Civil War-era fort, visit historic lighthouses, explore tide pools, hike lush trails, camp under the stars, or relax while fishing, picnicking or swimming-all within reach of downtown Boston. Youth programs, visitor services, research, wildlife management, and more are coordinated on the park's 34 islands and peninsulas by the Boston Harbor Islands Partnership.